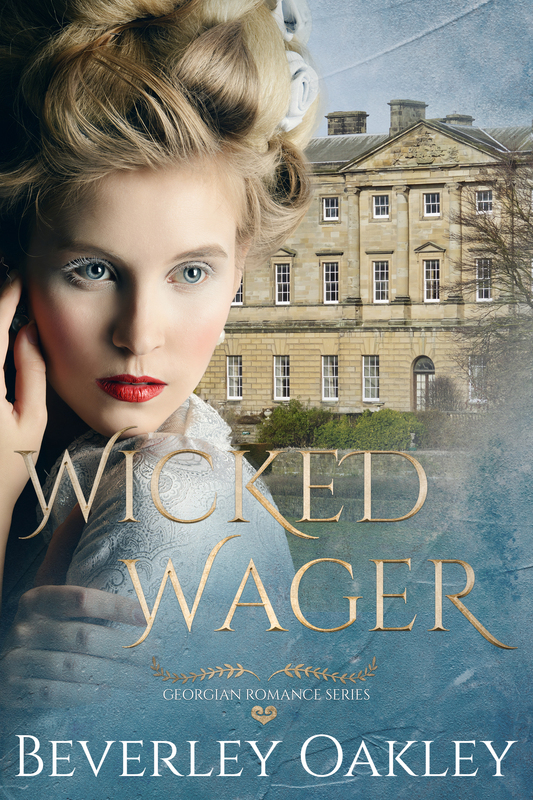 Marriage was not the intended outcome when loyal and determined Miss Rose Chesterfield made a wager with London’s most eligible rake not to call in a debt that would ruin her family. Ashley Delacroix, Viscount Rampton is practised at resisting the lures of scheming debutantes to get him to the altar, which is why he only consorts with beautiful widows and willing matrons. When irresistible Lady Chesterfield indicates she’s prepared to barter her wares for the short time she’s in England in return for not calling in a ticklish debt, Rampton eagerly sets up the perfect seduction. But Lady Chesterfield is not what she seems and Rampton’s anger at being honour-bound to offer her matrimony is equalled only by his anger at the lengths to which MissChesterfield will go not to marry him. 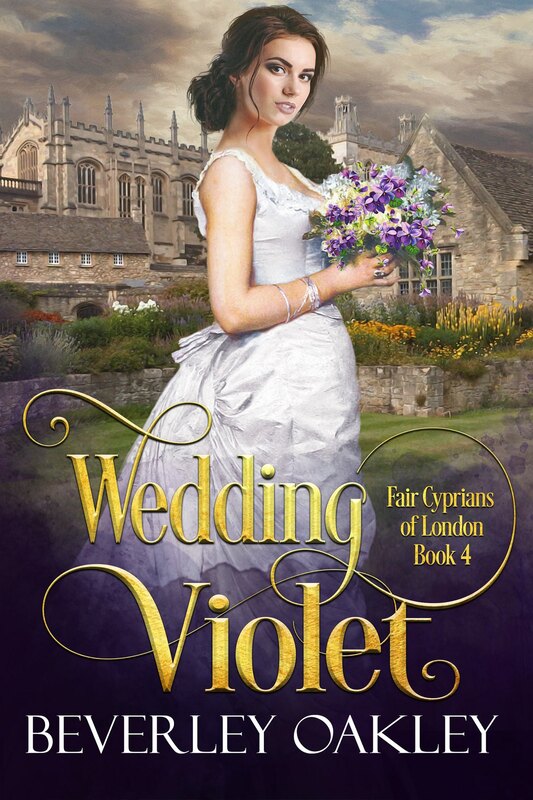 Rose, now married to the man who’s enthralled her from the moment she arrived in London, is determined to prove her worth to her new husband. But her beautiful, scheming sister-in-law Helena – the real Lady Chesterfield – is furious that Rose has ruined her plans for happiness a second time. She’s intent on orchestrating the perfect poetic justice she believes Rose deserves. And a husband full of mistrust with a penchant for beautiful matrons is just the tool for revenge she needs. He’d twisted his mind in knots trying to come up with a motive for her actions and then he’d visited Dr Horne who’d said ‘in these cases’ the motive was simply the attention, even if that were in the form of anger. He said the general recommendation was that patients be removed to a quiet location to calm their over-excited minds. Rose was not one to get over-excited, Rampton had immediately thought, before remembering the passionate heights the two of them had recently scaled. Did that count? Now, the sight of the yellow silk morning gown, the bonnet still lying at the end of the divan, hardened his heart, despite the latitude he was determined to show her. Her languid, welcoming smile had almost undone him as he’d put his head around the door but he steeled himself to be business-like. Dr Horne had said that if Rose took responsibility for her actions it would be a great leap forward. Dr Horne had said a great many other things that had thrown his entire world into turmoil but he couldn’t dwell on those right now. His voice was only as reproachful as was needed to remind her that she should be more careful in future. He watched the play of emotions across her delicate features while she struggled for an answer. God, she was beautiful. Once she had confessed he looked forward to a long and leisurely afternoon luxuriating in her arms. He’d forgive her anything. Turning away Rampton steeled himself to face the truth. Rose had pawned a necklace that did not belong to her, and now lied about it. His mind raced. Was she unhappy? Last night and today would suggest otherwise. But Rose was a good actress. No. He dismissed the idea. She’d not give herself to him if she were trying to obtain sufficient resources to get away. The idea was preposterous and certainly did not fit with all he knew of her. He stopped, mid-thought. What, exactly, did he know of her? She’d deceived him into marriage, for a start.